Cryptocurencies have continued to grow since the introduction of Bitcoin in 2009. 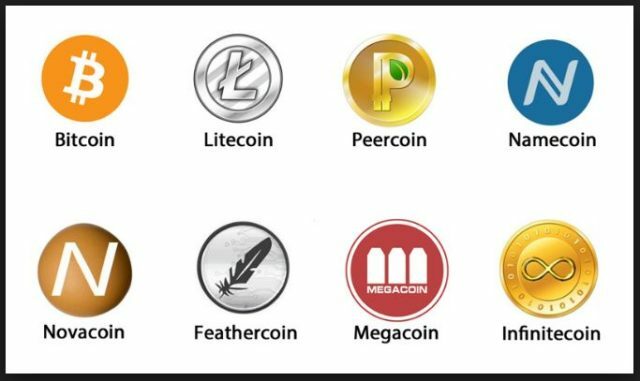 In the previous post we started evaluating the different alternatives to Bitcoin. You can also check out what is bitcoin. 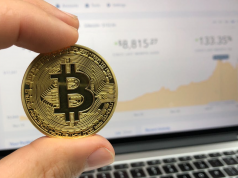 In this post, we continue brief the explanations about alternatives to bitcoin you need to be aware of. OmniLayer was formerly known as Mastercoin. 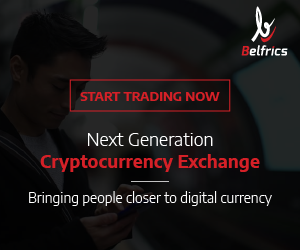 It is a platform for creating and trading custom digital assets and cryptocurrencies. It was created in 2013 in order to ‘deal with the price stability challenges of Bitcoin’. It does this through implementing more advanced features on top of blockchain technology. Omni transactions are Bitcoin transactions that enable next-generation features on the Bitcoin blockchain. Therefore the major focus of Omni seems to be technology than the cryptocurrency. Auroracoin was launched in 2014. The aim at launch was ‘distributing cryptocurrencies to everyone in Iceland’. Users can, therefore, use auroracoin to make payments independent of banking systems across Iceland. It is based in the Litecoin and 50% is pre-mined. Zcash brands itself as a payment system offering high-level privacy and security level in facilitating transactions. The payments are published on blockchain ledger but without revealing the details of the sender, recipient and the amount of transaction. Created in 2016, it fashions itself as ‘the first open, permission-less cryptocurrency that fully protects the privacy of transactions using zero-knowledge cryptography’. Monera facilitates private and untraceable currency. The major focus for Monero is decentralization and scalability. Monero enables complete privacy by using ‘ring signatures’ which is a special technique that avails a group of cryptographic signatures. Dash was launched in January 2014. It is also one of the main cryptocurrencies previously known as Darkcoin and Xcoin. 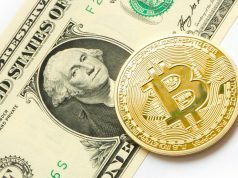 It is similar to bitcoin in that it allows online payments transfer but has advanced capabilities such as making instant transactions and private transactions. 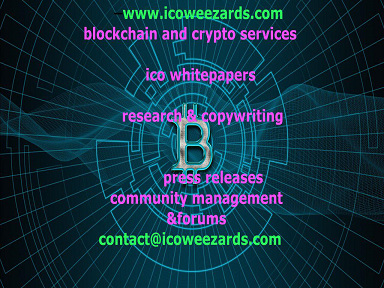 In addition, it has made progress in having decentralized governance and having a self-funding development budget. You can shop directly with Dash from your digital wallet. 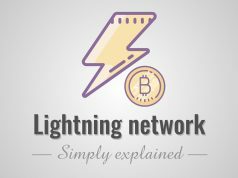 Furthermore, it has an extra layer of network servers called masternodes in addition to miners. Masternodes provide an extra layer of the peer-to-peer network and facilitate decentralized services such as instant transactions, privacy, and governance while at the same time ‘eliminating the threat of low-cost network attacks’. Augur is a coin used for market prediction. Uses the power of decentralized networks, similar to cryptocurrencies but now in market prediction. It creates stunningly accurate forecasting tool. It also rewards accurate predators of real world events. For example, by trading virtual shares in the outcome of events happening in real-world you can make money if you predict correctly. For example, predicting that Mwai Kibaki will be elected president of Kenya, South Africa will win World Sevens Series or Bill Clinton will be elected president of the USA you buy shares in those outcomes. If you buy shares in the correct outcomes, you win real money profits. Therefore, it is just like any other prediction market but with the power of decentralization. This means there are no central servers since the platform is built on ethereum blockchain, an individual can create own markets, lower fees. Another edge over centralized markets is that with Augur platform market reporting is crowdsourced. It uses one-of-a-kind consensus based system and a unique token called REPutation. Payments are also stored in smart contracts and depositing or withdrawing funds is automated using blockchain. NEM was Launched in 2015. NEM is the first private/public blockchain combination. It features on chain multiset and multi-user contracts with push notification, a token feature called mosaics and namespaces. It has launched new features into blockchain technology such as proof-of-importance algorithm and encrypted messaging among others. Tezos is a competitor to Ethereum. It aims to ensure that a person can verify smart contracts by proving what the smart contract is intended to do. It brands itself as ‘a newly decentralized blockchain that governs itself by establishing a true digital commonwealth’. Therefore it enables formal verification, like Ethereum, thereby proving the correctness of the code governing transactions and boosts the security of transactions. Different from other blockchains which offer financial incentives for maintaining consensus on ledgers, Tezos goes a step further and offers rewards for those undertaking protocol development. Protocol development simply means amending rules governing the protocol. Therefore unlike others that mainly reward first-generation developers, with Tezos, a developer can propose a protocol upgrade then attach an invoice to be paid out to their address when approval and inclusion of their upgrade is done. This facilitates more participation and further maintenance of the network. PlexCoin is one of the decentralized global cryptocurrencies based on Ethereum structure. The mission is to broaden the possibilities of users. It also aims to increase the number of users through simplification of the process of managing cryptocurrencies to the maximum. Apart from facilitating faster transactions, PlexiCoin operating structure is safer and easier to use than other cryptocurrencies. Using PlexiCoin, an individual can be able to undertake normal transactions and spend money with PlexCard VISA anywhere around the world. PlexWallet also facilitates the exchange of PlexCoin for Bitcoins, Ethereum, Litecoin and even buy and sell PlexCoin for USD, EUR or CAD.